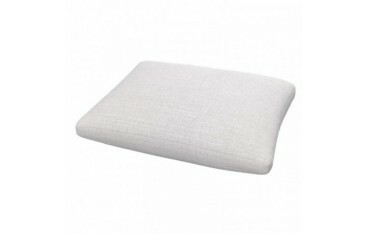 Below you will find our sellection of covers for IKEA pillows. A good pillow stands for a very good friend, especially after a very difficult day at work or in school, or even after a very long and exhausting journey. However, a pillow should also look great to pleaase the eye and to he encourage a person to put his or her head on the soft pillow. In Soferia we would love to provide you with many different pillows replacement slipcovers adapted to the models of pillows attached to sofas and armchairs of the very famous manufacturer, namely IKEA. 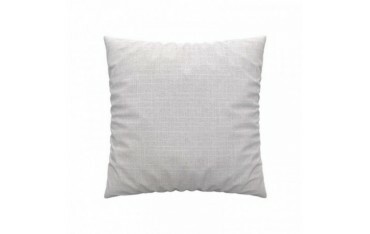 Here, you will be able to find pillows for IKEA furniture series, such as Beddinge and Karlstad, and regular IKEA pillow cushions in different sizes. 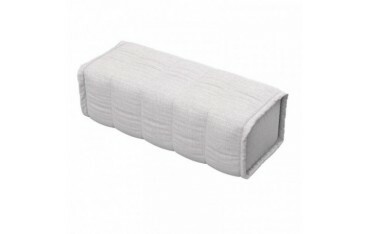 When it comes to Beddinge replacement covers, you can choose a slipcover for a halfmoon armrest pillow and a square armrest pillow. 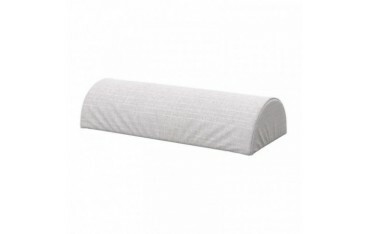 There are available a lot of different versions of the hydrophobic IKEA pillow replacement covers, not only in the terms of the wanted colour, but also when it comes to the texture of the material which the slipcover is made of.